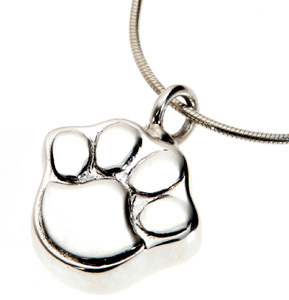 This beautiful Sterling Silver Mayfair Paw necklace is a gorgeous piece of pet ashes jewellery. 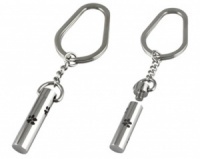 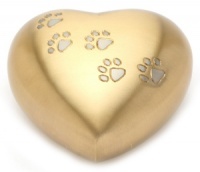 The perfect way to discreetly keep a token amount of pet ashes or other keepsake with you always. 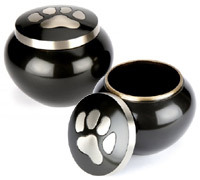 This pet cremation jewellery can be filled with a small portion of a beloved dog or pet's ashes. 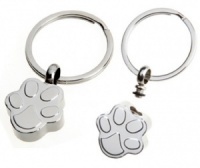 Made of Sterling Silver with matching 20 inch Sterling Silver chain. The necklace has a paw print shaped pendant urn for a small portion of ashes or other small keepsake. 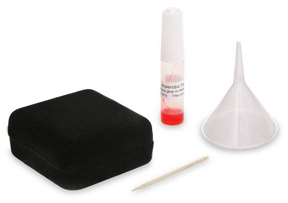 Complete with a funnel, sealant and box. 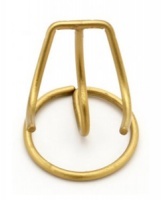 I am very happy with my necklace, the instructions were easy to follow, and at a very sad time this pendant has helped me with my loss.